Distilling malt for home distilling whiskey. Milled Distillers Malt is usually sold only to large distilleries. However, Mile Hi can offer this high quality distilling malt at a great price. 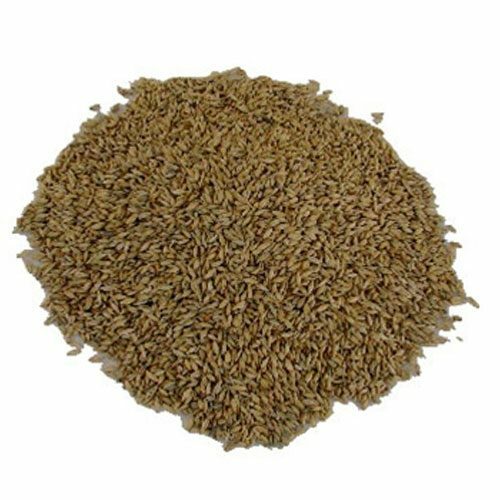 We all know that malt is not just used to brew beer. It’s also is the main ingredient, if not the only ingredient, for a variety whiskeys produced around the world. Bourbon from Kentucky and whiskeys of Tennessee account for the majority of the Milled Distiller’s Malt sold in the U.S. However craft distillers are popping up around the country as the demand for locally distilled higher end whiskeys increase. What are the differences between the pale brewers malt we know, and the malt our cousins are using down south? To begin to explain the differences we will first compare some of the analytical parameters, talk about typical grain bills for American whiskeys, and discuss the different needs of the master distiller as compared to the master brewer. Analytically they are clearly different animals. Typical Milled Distiller’s Malt Analysis: Moist % FExt db % Color ASBC Total Malt Prot % Sol. Prot % S/T D.P. Alpha pH Bu Wt. Lbs/Bu 2-row Pale 3.8 81.6 2.26 11.11 4.99 44.9 150 58.4 6.00 40.5 6-row Distillers 6.1 77.8 3.19 13.68 8.85 64.7 275 94.2 5.43 37. Right from the beginning the moisture difference is noticeable. 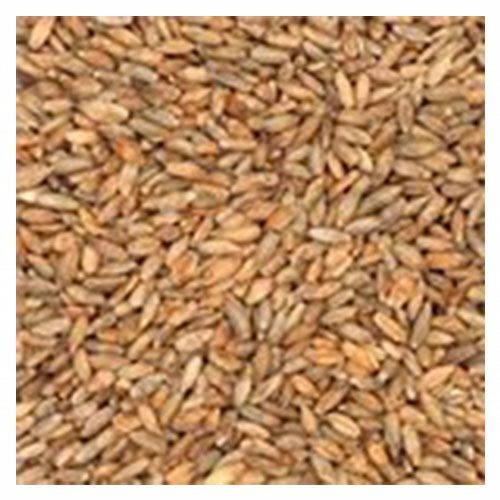 This is related to the fact that the biggest challenge the maltster has with producing this type of malt is to achieve the high DP and Alpha levels the distiller demands. 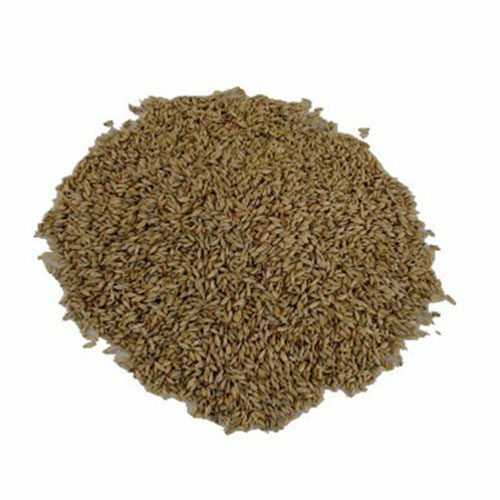 Therefore while kilning, lower heats help preserve as much of the enzyme that was produced during germination. This results in the higher moisture. Extract levels also are lower in the distiller malt. Not only will a 6-row inherently have less extract, but also due to the greater modification (or growth) during germination, the kernel will utilize more of its starch stores lowering the extract. The American whiskey distiller does not have the same extract concern as the brewer since the majority of his extract is coming from other grains, namely corn and rye. A typical grain bill for an American whiskey might be 78% corn, 10% rye, and 12% malted barley. In fact, many times the smaller fractions of the barley are used to make distillers malt, which further accounts for the difference we see in extract and Bushel Weight. Kernel size also relates directly to the protein difference we see. The smaller kernels have less extract, but typically are higher in protein. The higher protein barley has a greater enzyme potential since after all, enzymes are made of proteins. Unlike brewers who prefer lower protein barley to help avoid the haze producing proteins in beer. Distillation resolves any haze issues from using high protein barley. There are similarities between brewing and distilling since both create a mash and ferment to create a beer, or in distillers terms a wash. However, that fermentation takes place under different conditions. While you can create a sterile wort by boiling Distilling malt in the kettle and fermenting in a sterile sealed tank, you shouldn’t boil prior to fermenting. Distillation later in the process will create a sterile product, and fermentation takes place in an open tank. Therefore the distiller is concerned with competing bacteria affecting his alcohol yield. To limit the bacteria load in the mash the maltster applies Sodium Bisulfite to the malt first. Then add Phosphoric Acid right before the batch goes to kiln. The reaction causes the pH on the kernel surface to drop enough limiting the bacteria count. Many distillers have maximum levels that they like to be below. As mentioned earlier though, the enzyme levels both DP and Alpha are the biggest difference between the two types of malt. With the large amounts of non-enzymatic grains in an American whiskey grain bill you easily see why the distiller is very interested in enzyme levels.